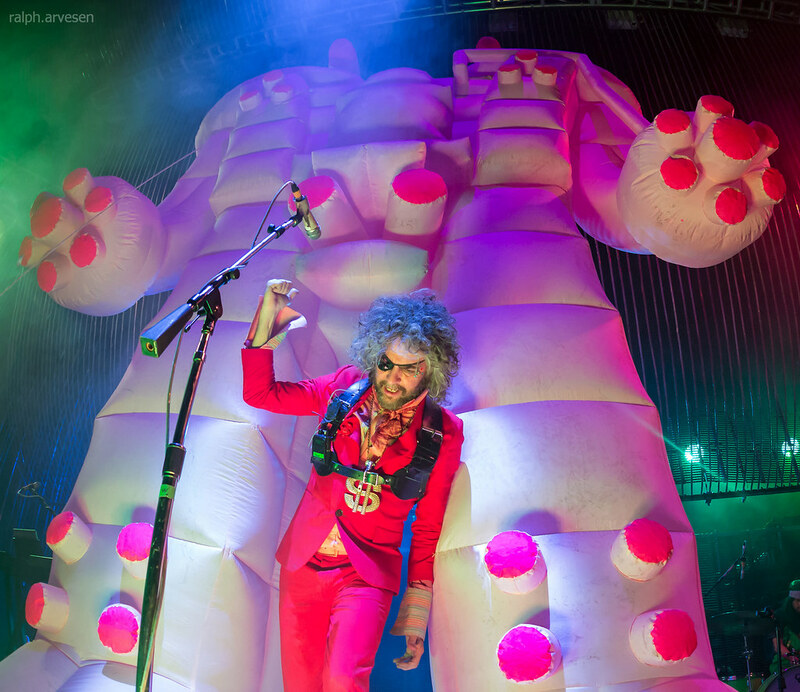 The Flaming Lips performing at the ACL Live Moody Theater in Austin, Texas on October 1, 2017. 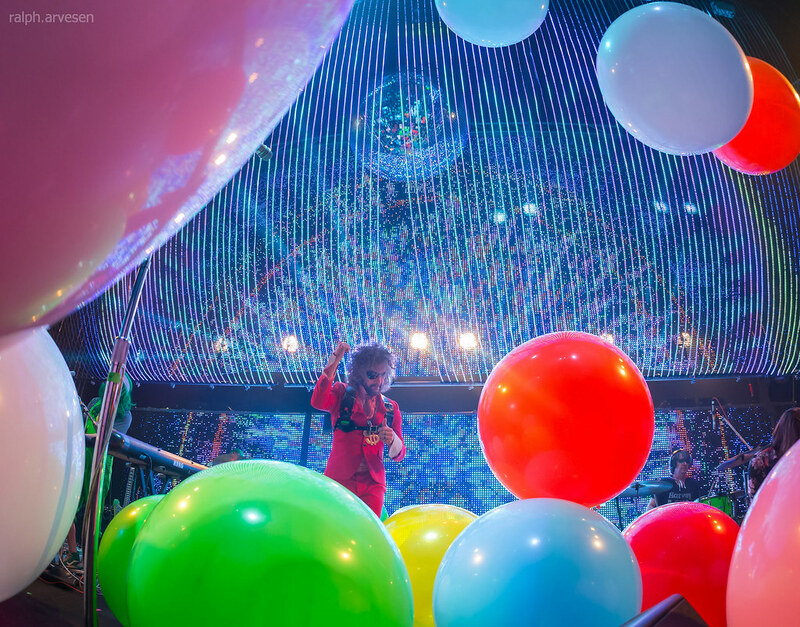 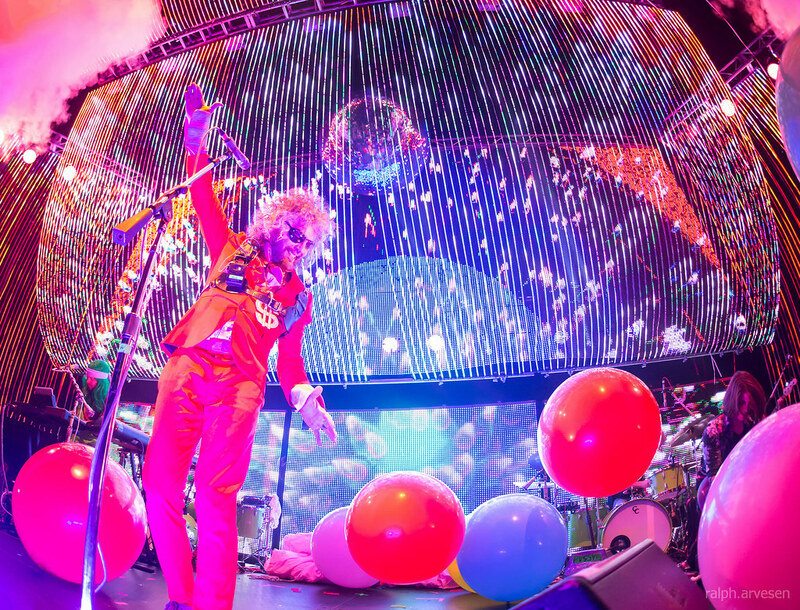 Three-time Grammy-Award winners, THE FLAMING LIPS are one of the most enduring, influential, unpredictable, and globally respected bands of their generation. 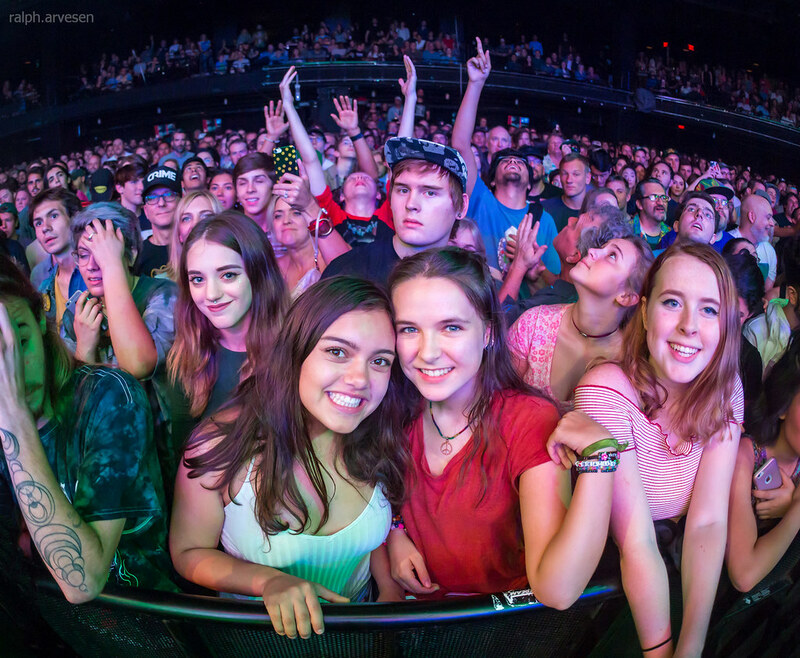 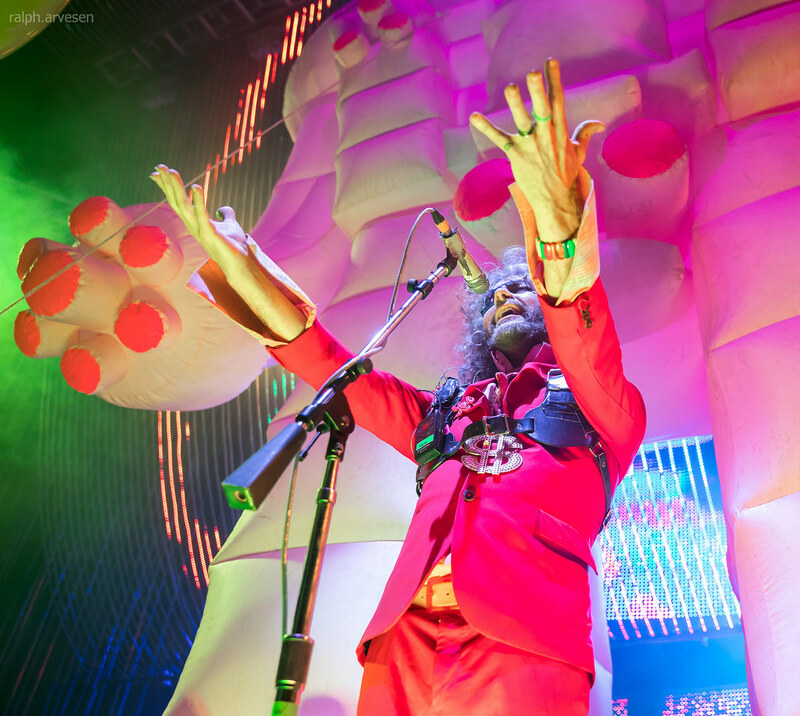 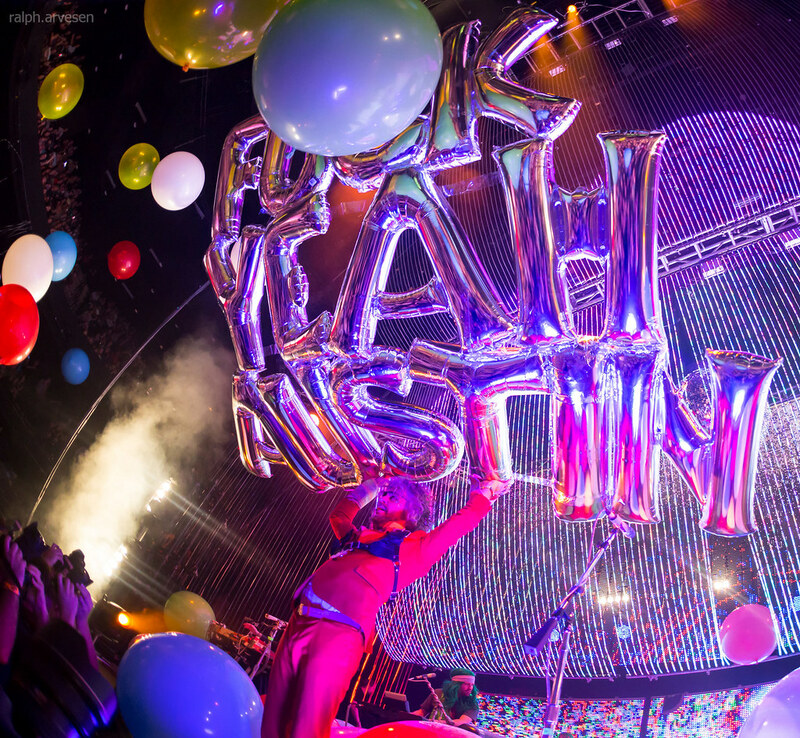 Led by Wayne Coyne, they have been cited as the ultimate live attraction and life-affirming festival band who continue to dazzle audiences with their over-the-top, maximalist, high-energy onslaught on the senses. 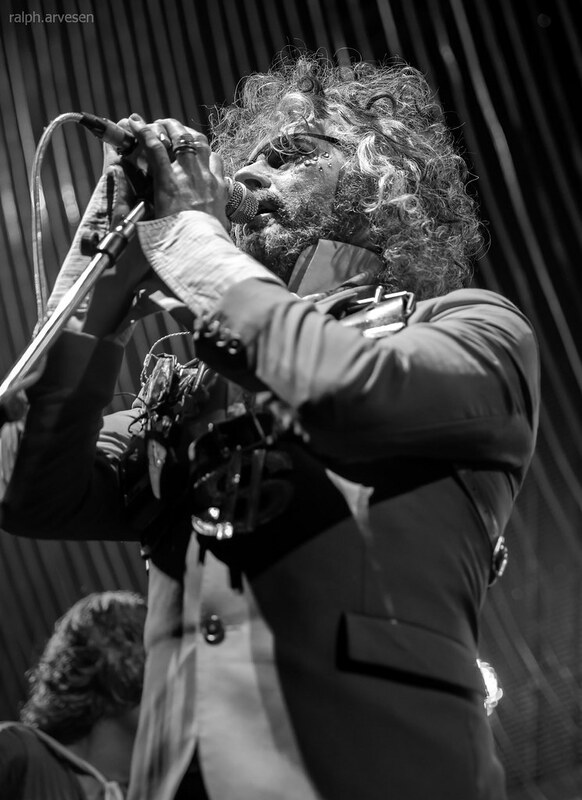 On OCZY MLODY, The Lips return to form with an album no less experimental in nature, but more song-oriented, recalling the best parts of their most critically acclaimed albums THE SOFT BULLETIN and the gold-certified YOSHIMI BATTLES THE PINK ROBOTS. 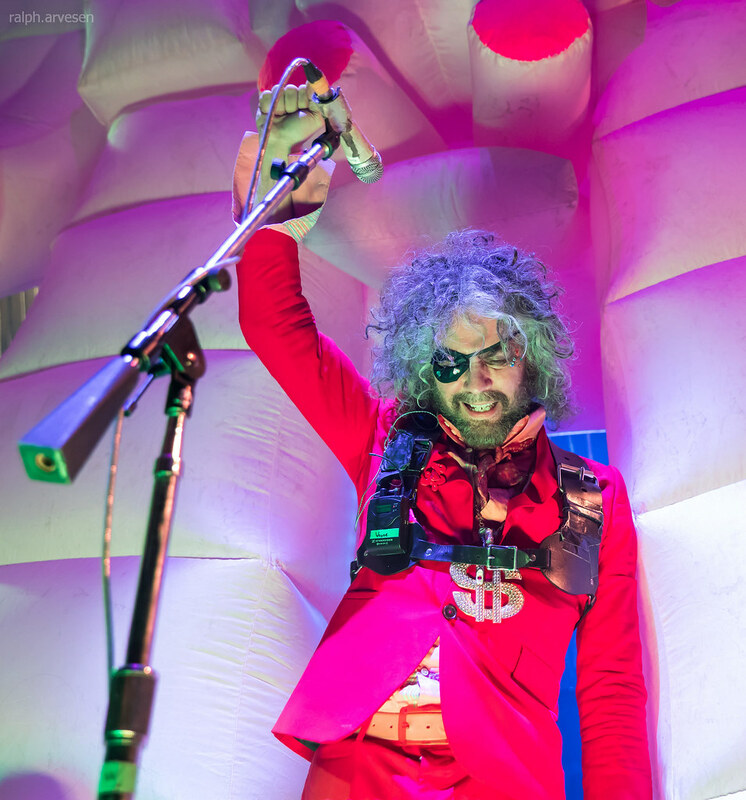 OCZY MLODY is available in several configurations: as a 12-song CD, a 12-song digital album, a 12-song double-LP vinyl edition pressed on colored vinyl, and as an 11-song single-LP vinyl edition. 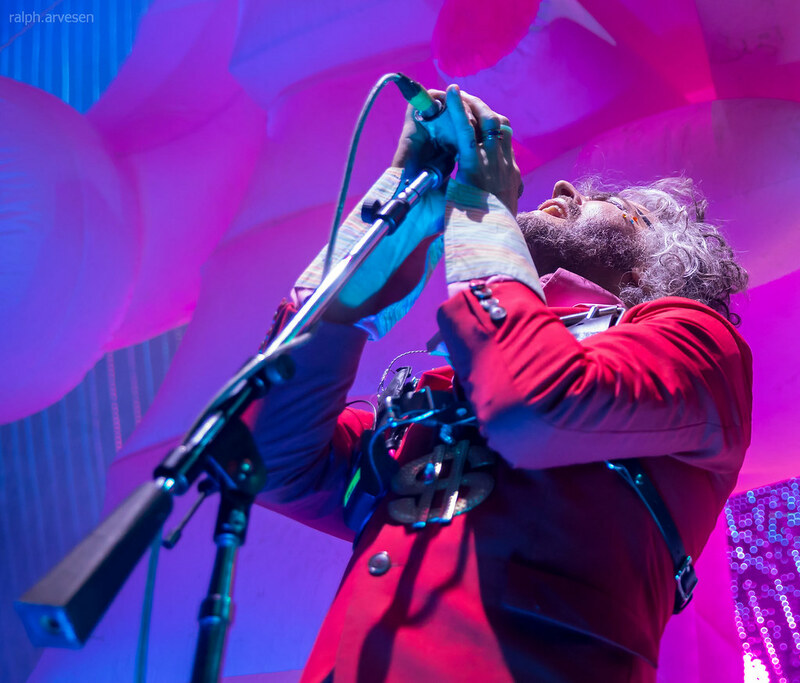 Both vinyl versions include a digital download card of all 12 songs. 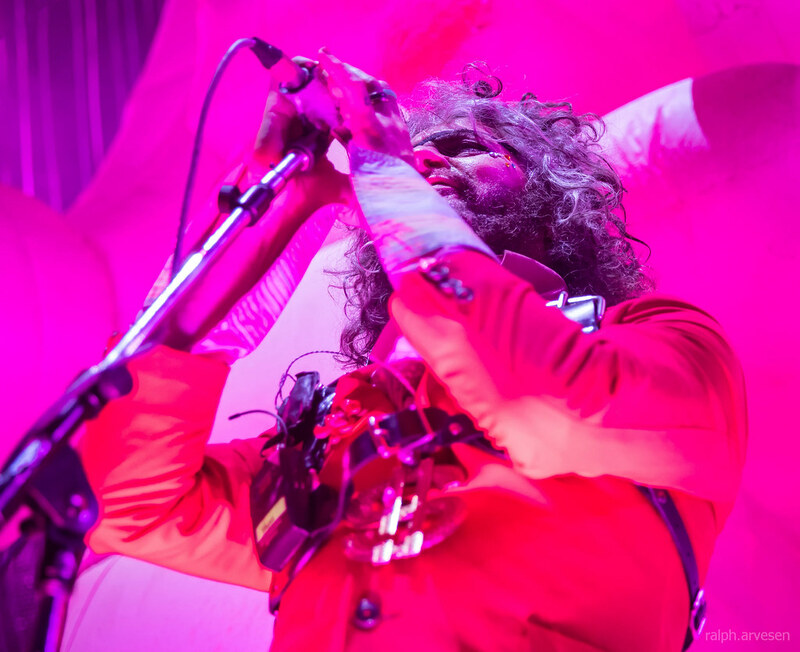 Also, available exclusively via flaminglips.com, is a 7” red-vinyl single housed in a lurid and lovely picture sleeve featuring The Lips’ cover of David Bowie’s “Space Oddity” plus a new Lip’s song, “Jest (There Is…).” Purchase or stream OCZY MLODY. 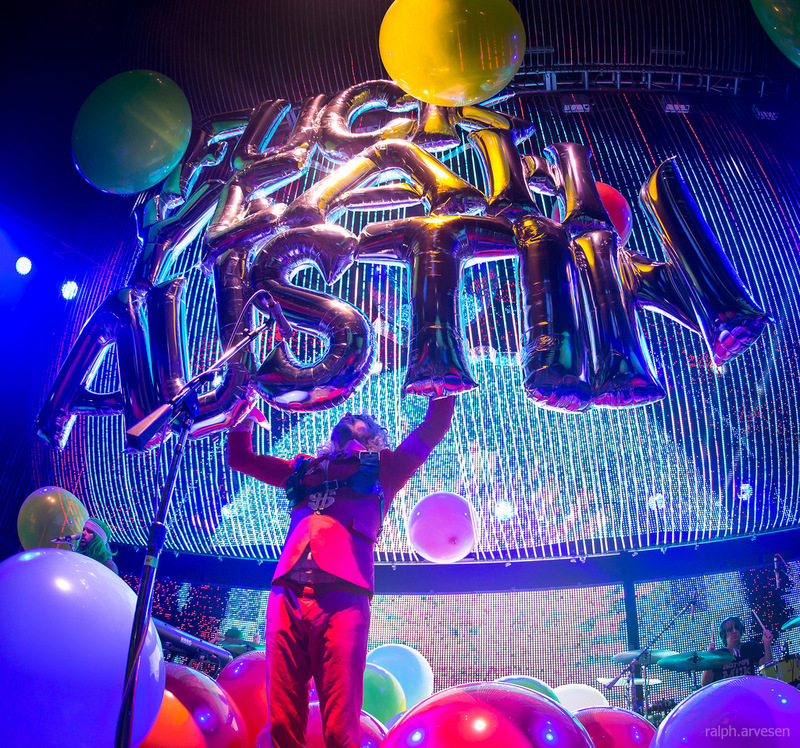 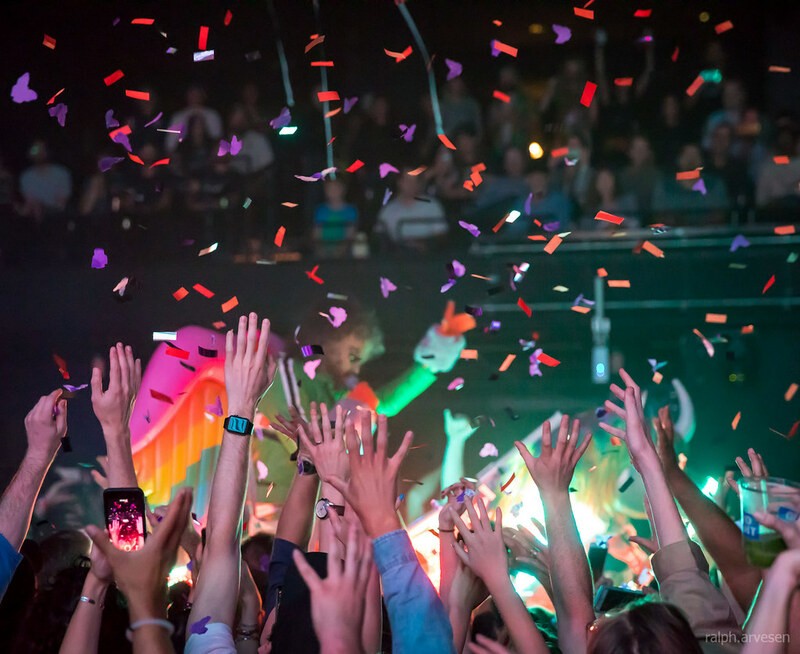 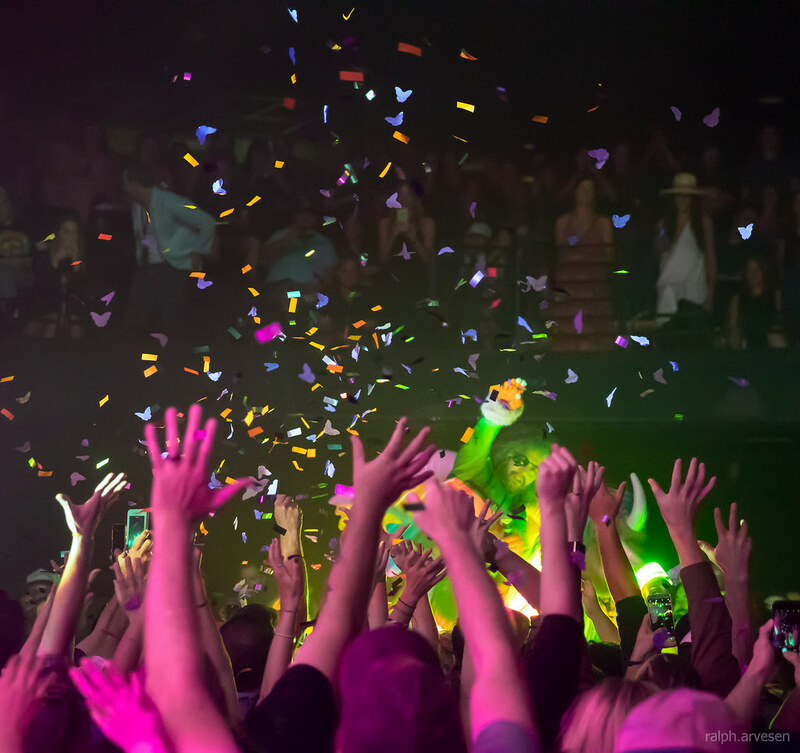 The Flaming Lips was the main act at the ACL Live Moody Theater with guests Mac DeMarco and The Garden. 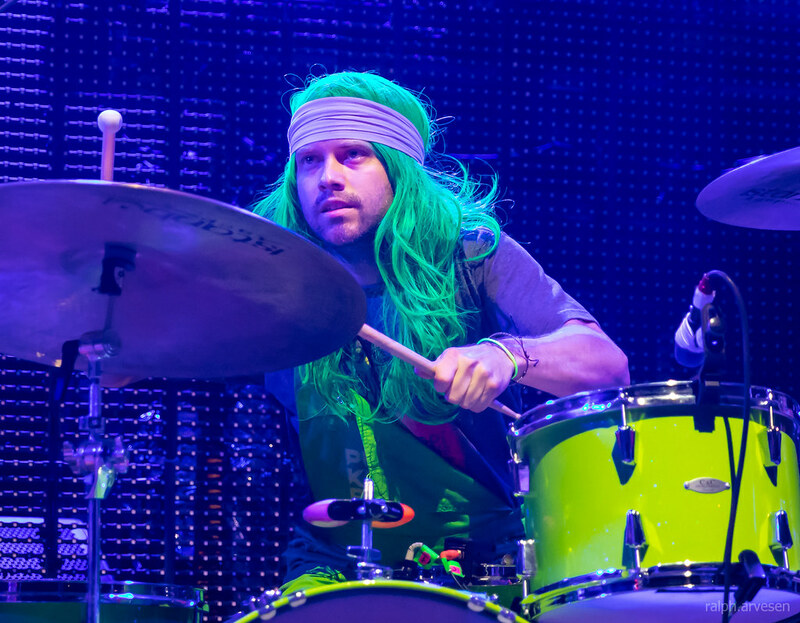 The band continues across the United States with the last stop at the Fox Theater in Pomona, California on October 9, 2017.